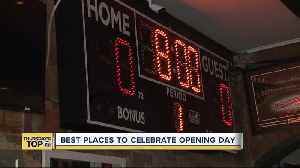 The weather is warming up, April is right around the corner and the countdown to Opening Day is on. 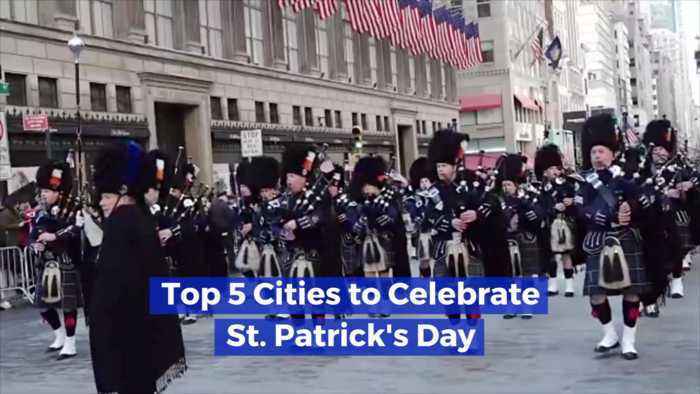 The Slippery Rock University Marching Band performed in the St. Patrick's Day festival and was named the best adult band and best overall band. 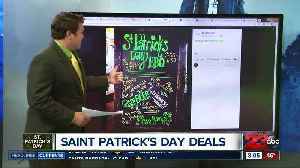 Restaurants may not be giving away a big pot of gold, but some are serving up some awesome deals to celebrate St. Patrick's Day on Sunday. 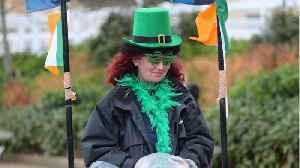 Geek.com published a list of the best green food and drink.. 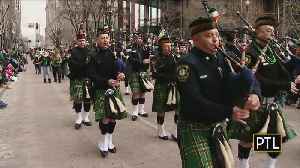 Tips on road closures, parade information and places to see the St. Patrick's Day parade.